PennsylvAsia: Pittsburgh's first Chatime (日出茶太) to open, hopefully, this weekend. Pittsburgh's first Chatime (日出茶太) to open, hopefully, this weekend. 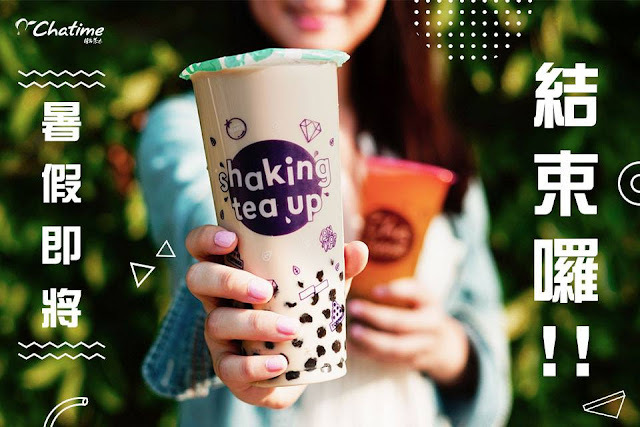 Chatime (日出茶太), a Taiwanese tea and bubble tea chain, is set to open its first Pittsburgh-area location soon in Ross Park Mall. The initial opening date of September 20th was pushed back to the 21st, with the mall now aiming for a grand opening this weekend. 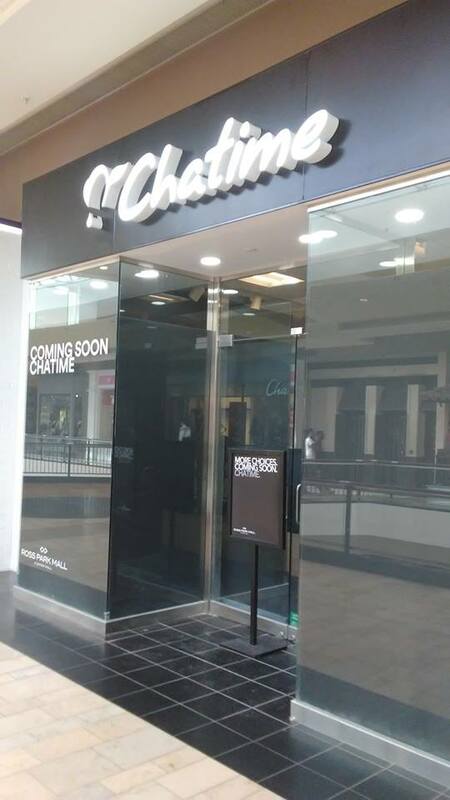 It will open on the second floor near Pac Sun. Ross Park Mall is located at 1000 Ross Park Mall Drive in the North Hills (map).